Here you will find a useful overview to Diamond and fast facts. 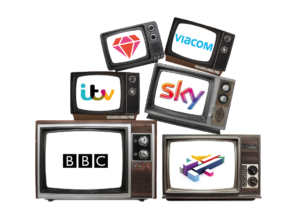 At a time when challenges relating to diversity are growing in prominence, Diamond allows us to answer the key questions ‘Who’s on TV’ and ‘Who makes TV’ with greater confidence and precision than ever before. TV needs diversity at its very core to reflect society and enhance creativity, thereby increasing world-class programming. Diamond is a ground-breaking project: as far as we know no other broadcasting industry in the world has developed a cross-industry approach where competing broadcasters collect and publish diversity data together. For an overview of what Diamond covers and how it works please see our Diamond Quick Facts. 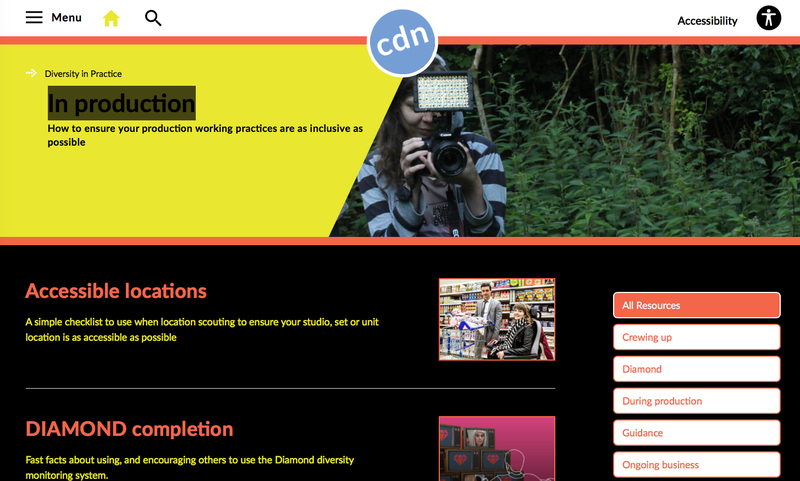 Diamond collects data about the gender; gender identity; age; ethnicity; sexual orientation and disability of people working on or off screen on all UK-originated productions.